Woollyhugs > Latest.. > Auction > Spring Auction 2019 > Spring Auction. Number 67. Stunning seaside wreath. 67. Stunning seaside wreath. So beautiful. Made by a group of friends and put together by Flora. Gorgeous shells, starfish, seaweed. The base measures 20cm in diameter. Hanging loop of the back. It’s just lovely. item name : Spring Auction. Number 67. 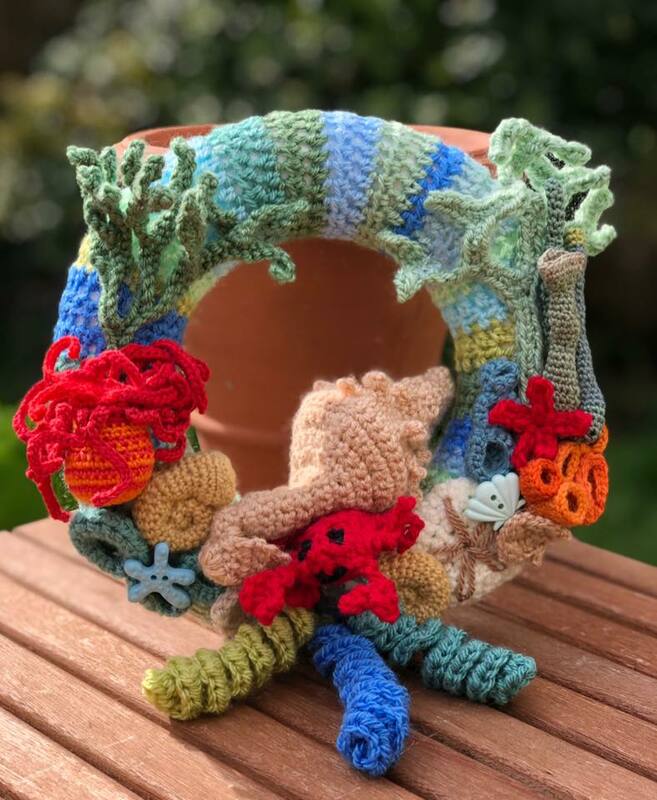 Stunning seaside wreath.